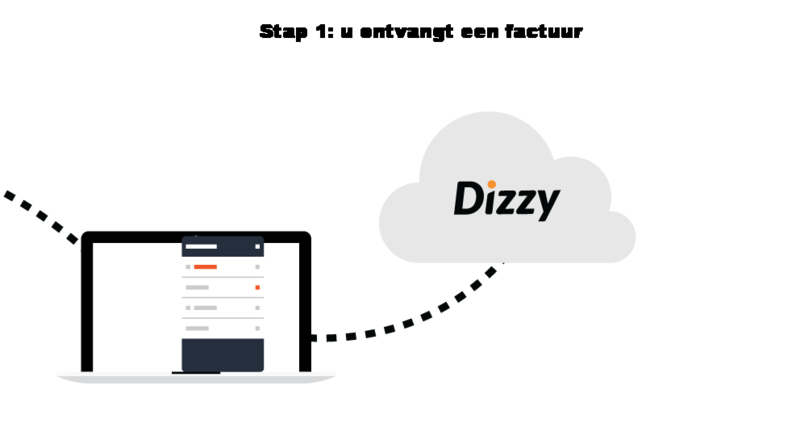 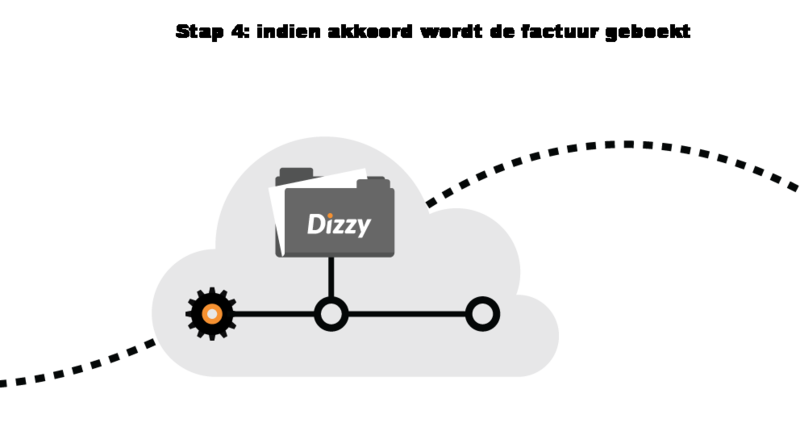 Through advanced scan and recognition software from Dizzydata, we are able to process your administration fast and efficiently. 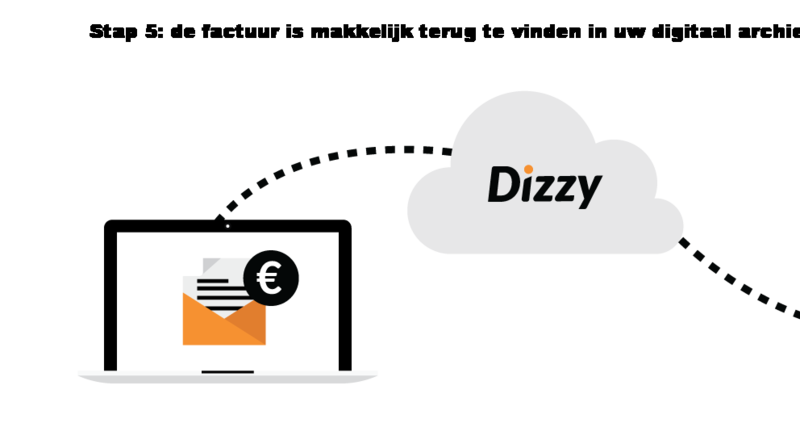 You can send your invoices via e-mail or through the handy app that is made available to you. 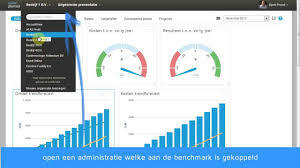 The software then does its work after it has been set up for you. 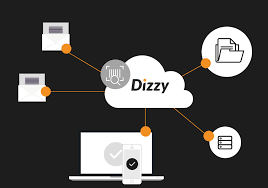 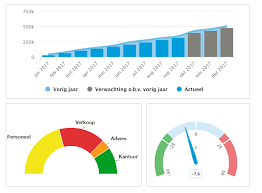 After DizzyData has made the booking proposal and it has been approved, the invoice will be processed automatically in the accounting software. 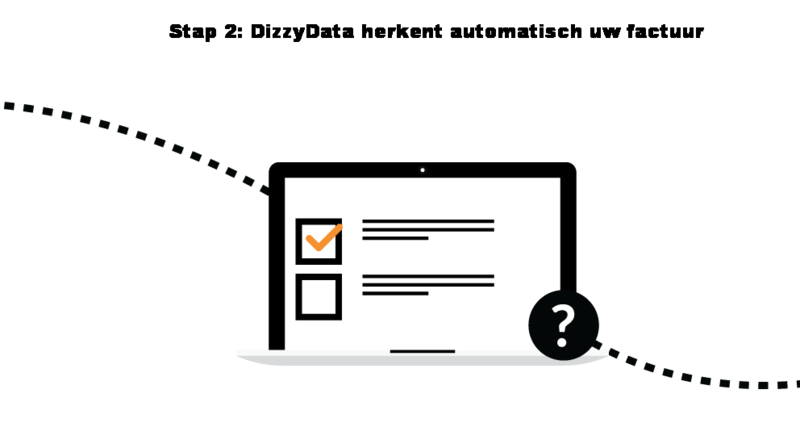 In the administration, we will make a link to your bank with which your transactions are automatically processed in our accounting software. 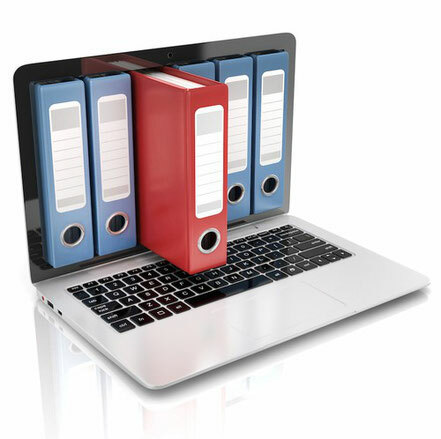 With this software, we can also take care of your VAT returns. 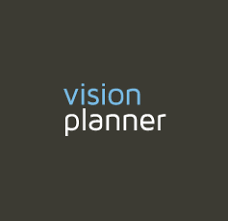 We link your up-to-date administration to the online cloud platform of Visionplanner, with which we are able to convert your figures into applicable management information. 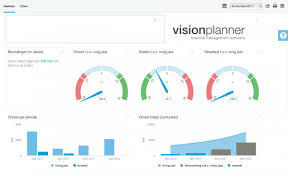 You have 24 hours access to your KPI dashboard. 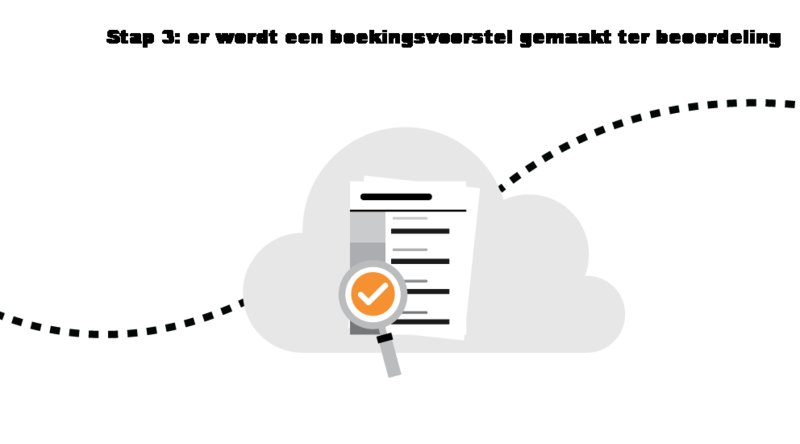 The software also allows us to efficiently work on your annual statement or interim figures, which we will then share with you in the cloud.